DUNE partnered with Specialty Tile Products, Inc. to host a team of designers for an evening of fun & relaxation. 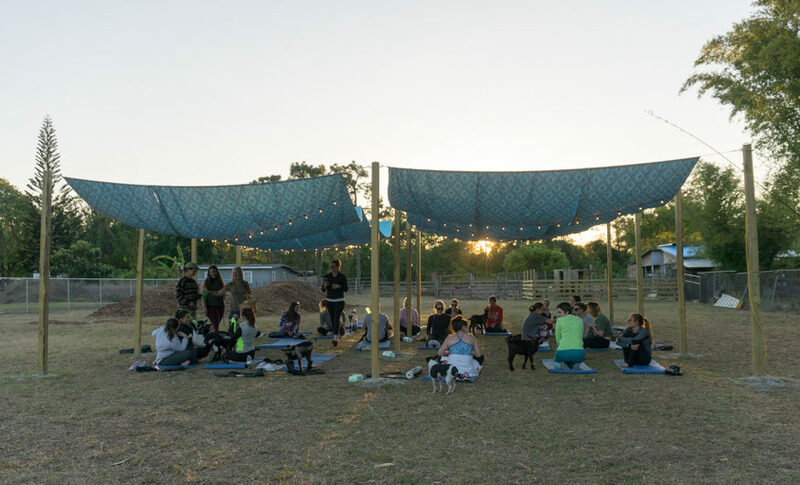 Commercial designers from leading firms such as Baker Barrios, Disney, HKS, & Little Design joined us for some crazy fun at the farm with baby goat yoga! These group of designers love using DUNE in their projects and this was a great way to say thank you.